Jack Hobbs is set to test his credentials as a leading hope for the Investec Derby when he contests the Group 2 Betfred Dante Stakes at York on Thursday. The John Gosden-trained colt is unbeaten in two starts and looked mighty impressive when scoring by 12 lengths in a 10 furlong Class 3 at Sandown last month. 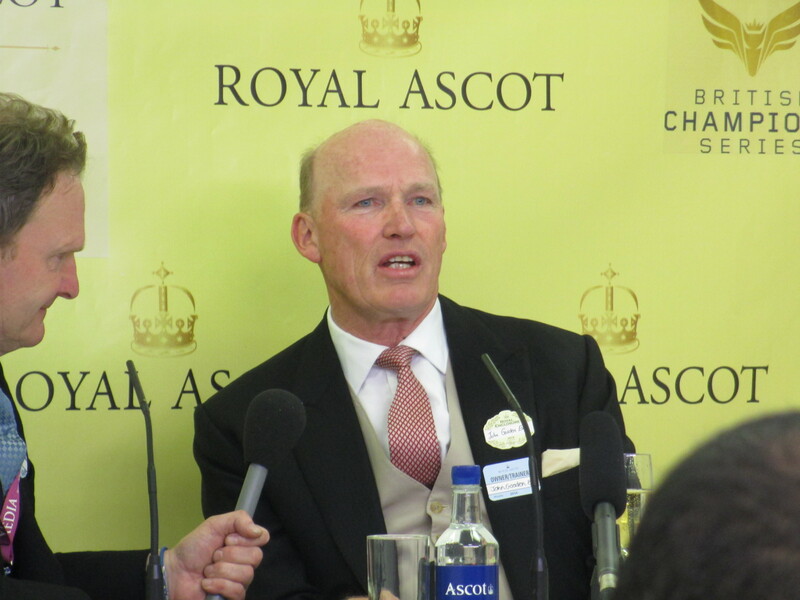 Gosden revealed after the victory that the Dante was an option, and the colt has since been installed as the 2-1 market leader for the race by sponsors Betfred. Betfred Dante Stakes – sponsors bet: 2 Jack Hobbs, 7/2 Elm Park, John F Kennedy, 5 Golden Horn, 6 Ol’ Man River, 8 Giovanni Canaletto, 10 Aloft, Nafaqa, 25 Decorated Knight, 33 Jinsha Lake, 50 Lord Ben Stack. (Not quoted – Disegno, Highland Reel, Medrano, Order Of St George).